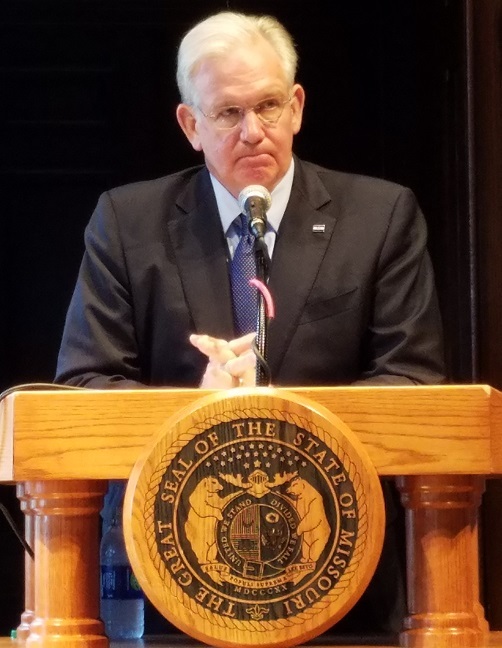 Governor Jay Nixon (D) says he expects to have to freeze the spending of tens of millions of dollars in the state budget for the year that begins Friday. The governor will announce how much spending he’ll restrict, and in what state programs, July 6 after all the information he says he’ll need will be ready. “We’ll wait ’till the sixth after we’ve seen the final numbers for the year. Some of the returns had to be late because of the flood and that sort of stuff. We’ll wait ’till the sixth to announce those initial restrictions,” Nixon told reporters. Nixon said that’s better than in years when he’s needed to restrict hundreds of millions. Republican House Budget Committee vice-chairman Scott Fitzpatrick (Shell Knob) agrees it appears restrictions will be necessary. He said state tax refunds to date have increased by 15 percent compared to the same time last year, and revenue growth is off. 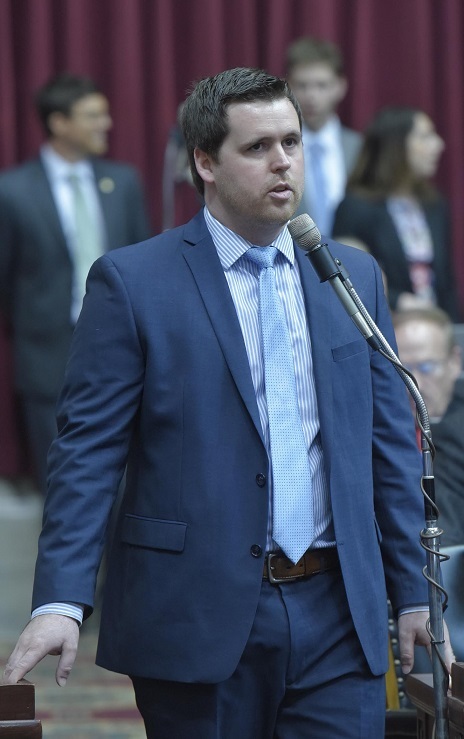 Fitzpatrick hopes no restrictions are made in K-12 education funding, or in a Transportation Department cost-share program that was re-started this year. 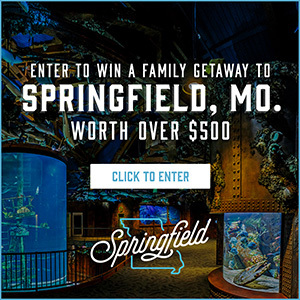 “Communities have started applying for those funds and MODOT’s been accepting applications. There are projects that need to be done all over the state,” said Fitzpatrick. The budget includes $20-million for that program.